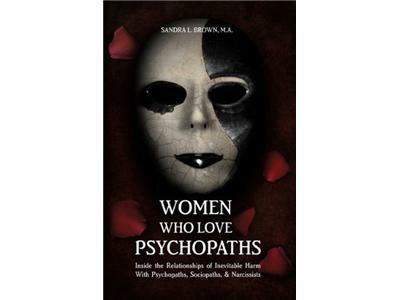 This week we'll be revisiting the topic of psychopaths but from the angle of the women who have fallen "in love" with them and suffered the consequences. 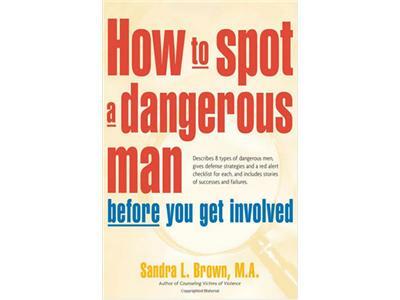 Our guest will be Sandra L. Brown. 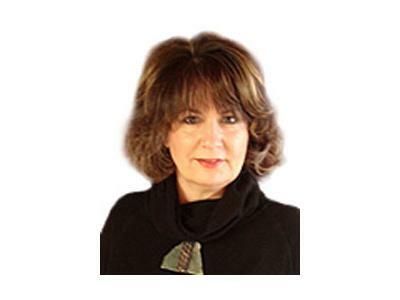 Sandra holds a master’s degree in counseling with a former specialization in personality disorders/pathology. She is a program development specialist, lecturer, community educator, and award-winning author. Sandra is also a writer for Psychology Today and has been interviewed in magazines such as Seventeen. She has appeared in more than 50 television shows including Anderson Cooper’s daytime show, Anderson. She has provided consultation to film producers regarding pathological love relationship dynamics based on her books.